If the axle contacts the chassis, it could result in axle failure, increasing the risk of a crash. 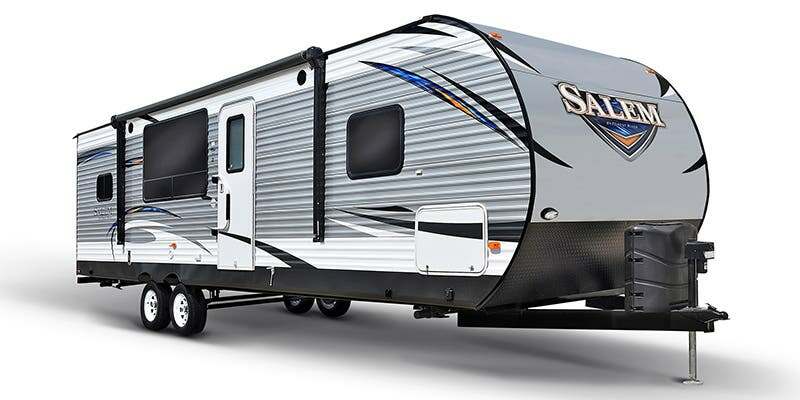 Forest River, Inc. (Forest River) is recalling certain 2019 Forest River Salem and Wildwood recreational trailers. These vehicles are equipped with an axle equalizer that can allow the axle to contact the chassis. Forest River has notified owners, and dealers will replace the axle equalizer kit with a taller equalizer kit, free of charge. The recall began on June 27, 2018. Owners may contact Forest River customer service at 1-574-534-4058. Forest River's number for this recall is 72-0753.